Each time Hector Gonzalez examined a corpse he wished it could talk to him. This one didn't just talk, it screamed at him, forensically speaking. The corpse, seemingly railing against methodical detachment via the unnerving, gaping punctures on the neck, was not about to have the summation of his life be condensed into a few easy sentences for the benefit of crime scene workers. The wound, in Gonzalez's mind, gave the victim a speaking voice. 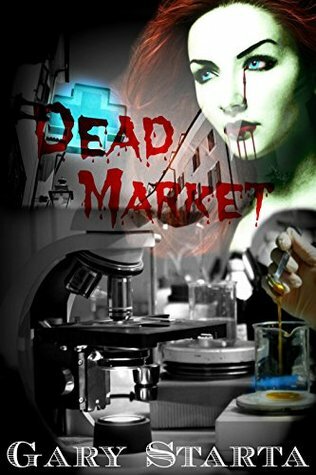 Dead Market by Gary Starta is a zombie tale with a difference. The zombies keep their personalities but have an insatiable urge for raw meat, especially human flesh. The hunger can be controlled by a pill that the infected needs to take on a regular basis for the rest of their lives or second lives as the case may be. A pharmaceutical giant has actually manufactured this virus and the treatment In order to purposefully infect people to then sell them the pills to treat it. They stand to make billions from this and will stop at nothing to prevent the public from finding out. However there are two infected people that with the help of an infected are determined to find out who is behind the release of this disease and try to make it go public to stop anybody else from being infected. But when the death of a high profile person they asked to help them occurs they realize they are in over their heads but are not about to give up. Dead Market was good and has a unique edge. Lorelei and police detective Burnham become infected and enlist the help of Burnham's friend Finch, the only person Burnham feels he can trust. 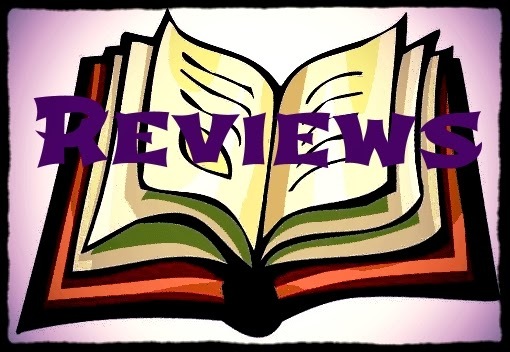 I enjoyed the story and was eager to see if they ever got to the bottom of the mystery of who infected them and why. The characters are written well and have a small amount of background, just enough to establish them but not enough to bore you. A very interesting read; it kept me intrigued until the end. I hope you like this one. I am just on old lady who doesn't read zombie stories and was not intrigued by the cover...but isn't it good that we all don't like the same books, or movies or food? What an evil company! I am not a huge zombie fan, but the description of this book and the intro you shared have piqued my interest. Sounds like an interesting twist on the usual zombie story. I'm wondering what's so unusual about the wound. No sorry -- not my genre of choice.